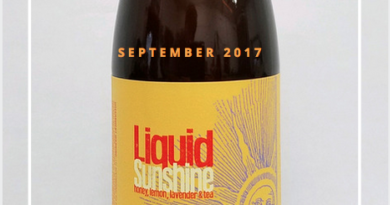 Michigan– It’s known as the nectar of the Gods, and Paul Peterson has spent years perfecting its recipe. 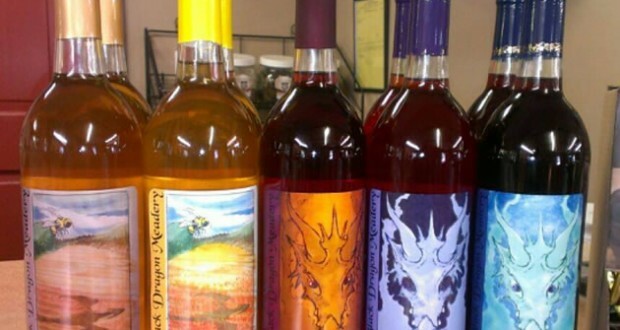 The Royalton Township resident, who is also known as Pete Wylde in the renaissance fair crowd, began making mead a decade ago and sold his first bottles in Berrien County last Saturday. 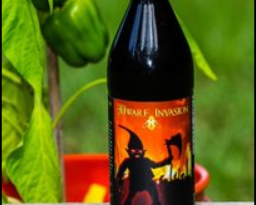 In his early days of fermentation, Peterson made beer as he served in the military after being stationed in Germany. When he left in 1988, Peterson realized he had to learn how to make some of the beer he might never taste again. 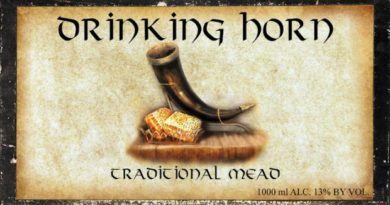 That experience overseas birthed a beer with a light aftertaste that Peterson dubbed “Dragon’s Breath.” Years later, the name stuck as he began to make and sell mead. 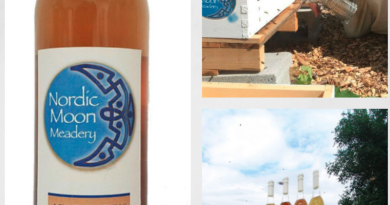 As Peterson describes it, mead is a form of wine that is made from honey instead of grapes. 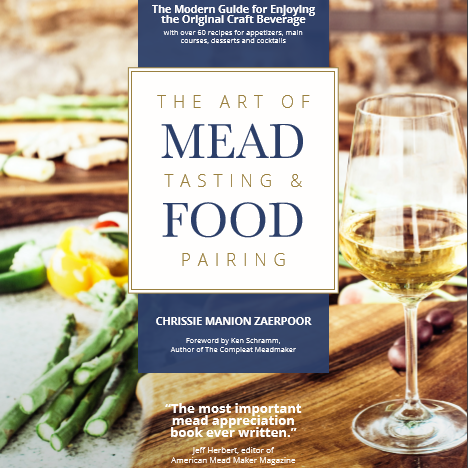 And as any other aficionado of alcohol, Peterson has an abundance of knowledge when it comes to mead.